Esu-Zimo dekoder V4,0 Esu-Zimo Sound V4,0 dekoder. Sverige, Polen, Ungern, Danmark, Tyskland, Österike, Norge. Lager 14+, OBS Snart slutsåld fabrik..
Electric locomotive class 243 of the Hectorrail. Epoch VI. Drivning på 4 axlar. 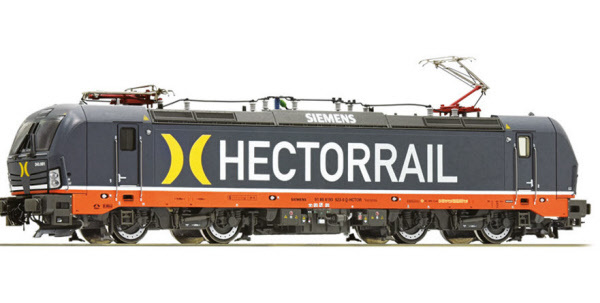 Roco Ellok BR 243 -001 "Hectorrail" Digital med ljud. Lager 11+, OBS Snart slutsåld fabrik..
Electric locomotive class 243 of the Hectorrail. Epoch VI. 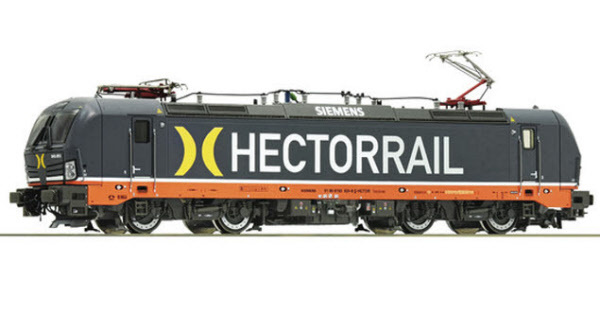 Lager 9+, OBS Snart slutsåld fabrik..
Electric locomotive class 243-002 of the Hectorrail. Epoch VI. Lager 13+, OBS Snart slutsåld fabrik..
Lager 6+, OBS Snart slutsåld fabrik..
Roco Ellok Dm3 1200 SJ "LKAB"
Roco Ellok Dm3 1200 SJ "LKAB" Digital med ljud. 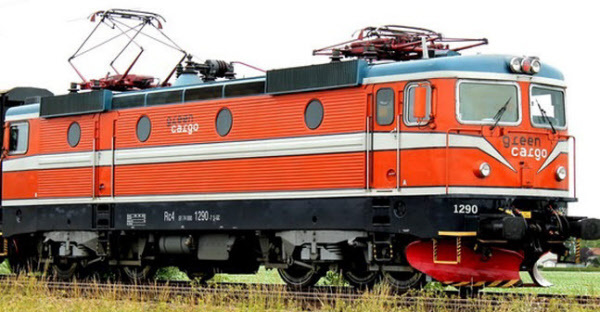 Roco Ellok 193 810 PKP Cargo, Digital med ljud. 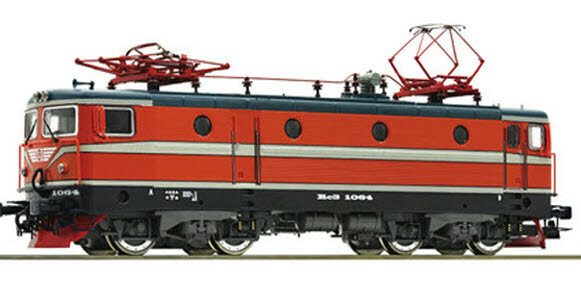 Electric locomotive 193 810 PKP Cargo Epoch VI. 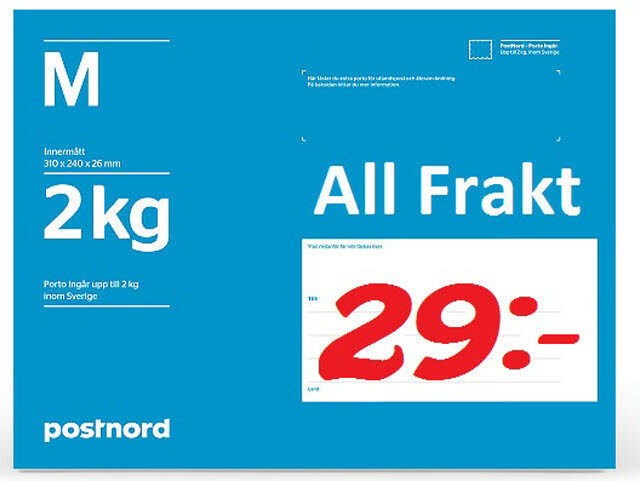 4 vita fram med röd bak, 2 vita fram med röd bak. Electric locomotive 193 810 of the Railpool. Epoch VI. 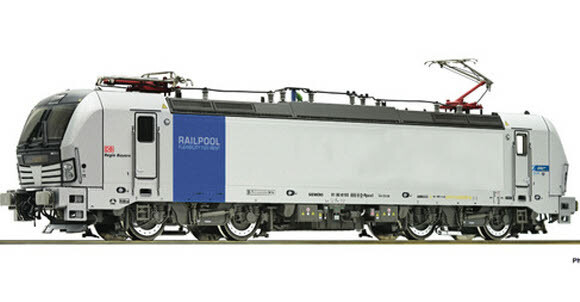 Roco Ellok 193 810 Railpool, Digital med ljud. Roco Ellok Rc 4, SJ, 1290, green cargo Orange, Digital med ljud. The best shopping cart software by ShopFactory powers D185. All-in one eCommerce software and shopping cart.